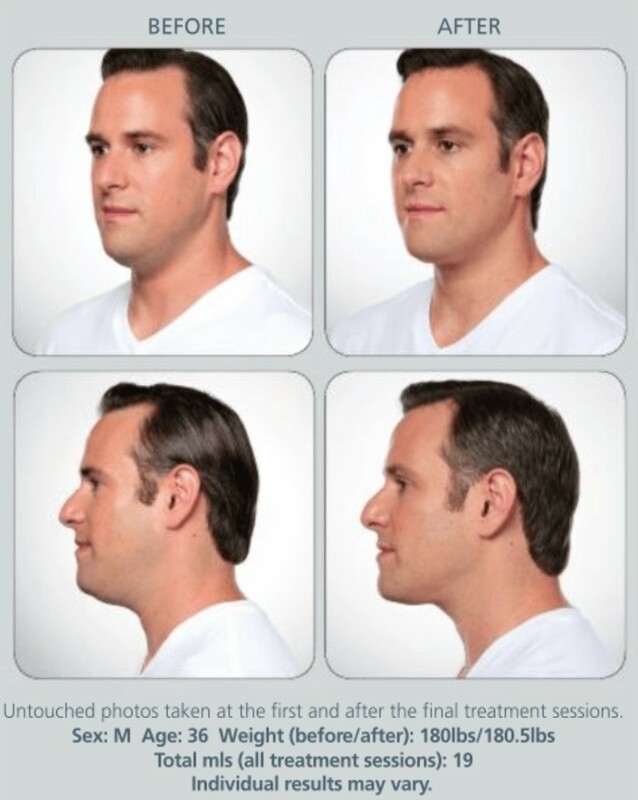 Kybella BOGO at Kathy Jones Aesthetics! 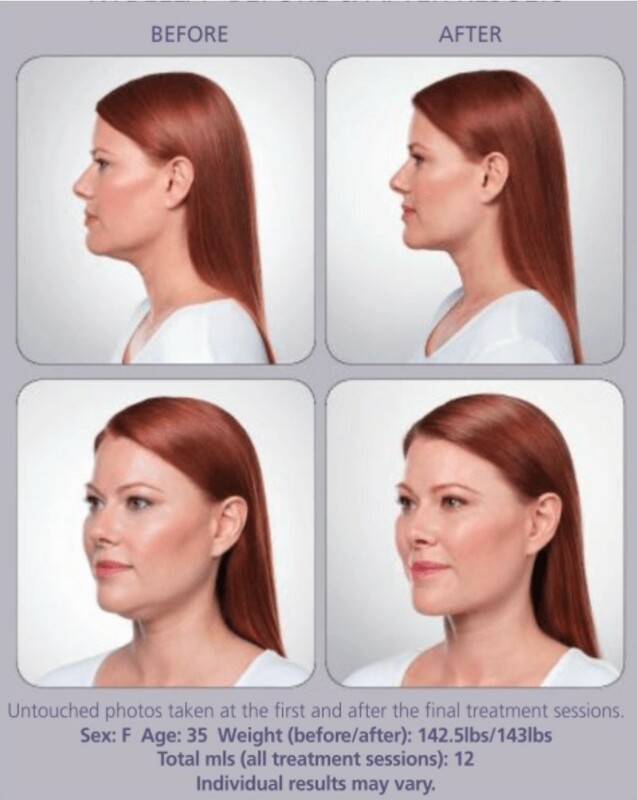 Got a Double Chin you want to be rid of? How about a DOUBLE DISCOUNT instead!! Now through the end of September 2018, get a free vial of Kybella with every vial purchased. 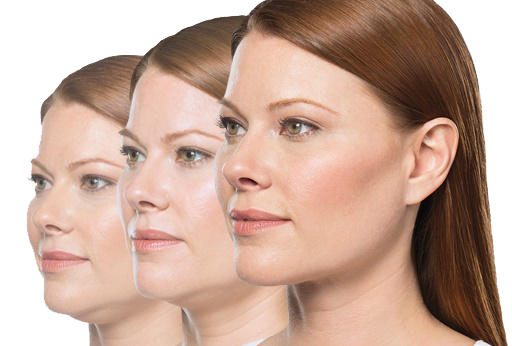 Get a free vial of Kybella for every one purchased! If your treatment is 2 vials you just pay for 1! For 4 vials you pay for 2! And as a Double Discount, you can apply and accumulate Brilliant Distinctions discounts! Need more than one treatment? No problem! Purchase with BOGO deal in September and have until the end of November to get the treatments!